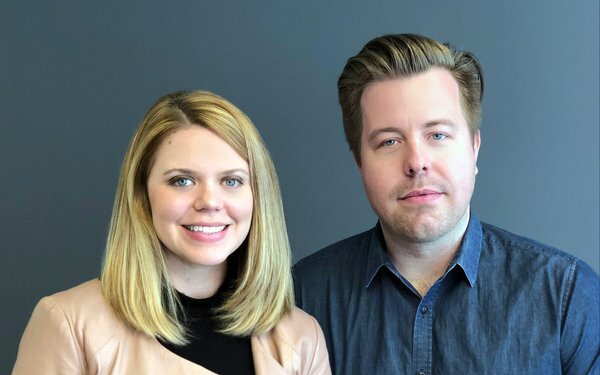 AKQA has promoted Roman Ptakowski to general manager, and Sallie Baskervill to director of client services. Together they will lead the agency’s Atlanta operation. Ptakowski succeeds Erik Rogstad, who is now managing director of the agency’s Washington, D.C. office. Previously Ptakowski was director of client services in Atlanta, overseeing assignments for Delta Air Lines, Universal Parks and Resorts, Coca-Cola and Chick-fil-A. Baskervill succeeds Ptakowski and joined AKQA in 2013 to manage the Delta Air Lines account.